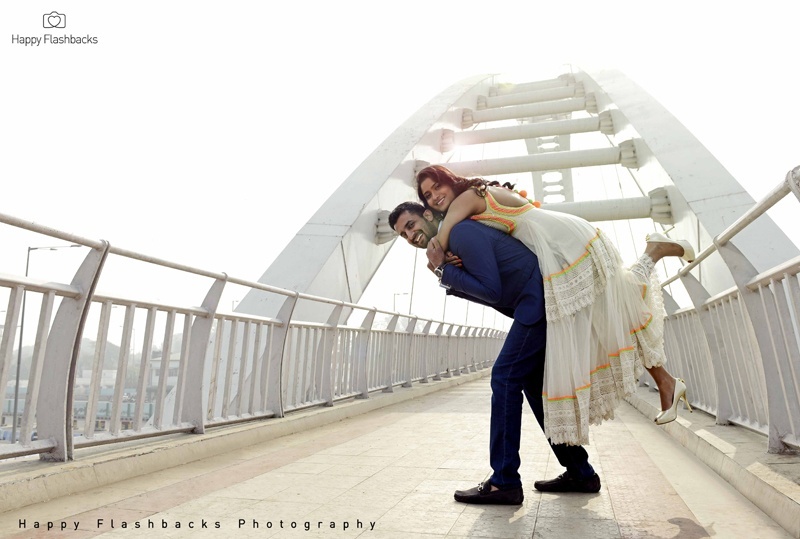 Pre-Wedding Shoot Held at The Perfect Location, Faridabad With Goregous Designer Outfits and A Classy Touch! 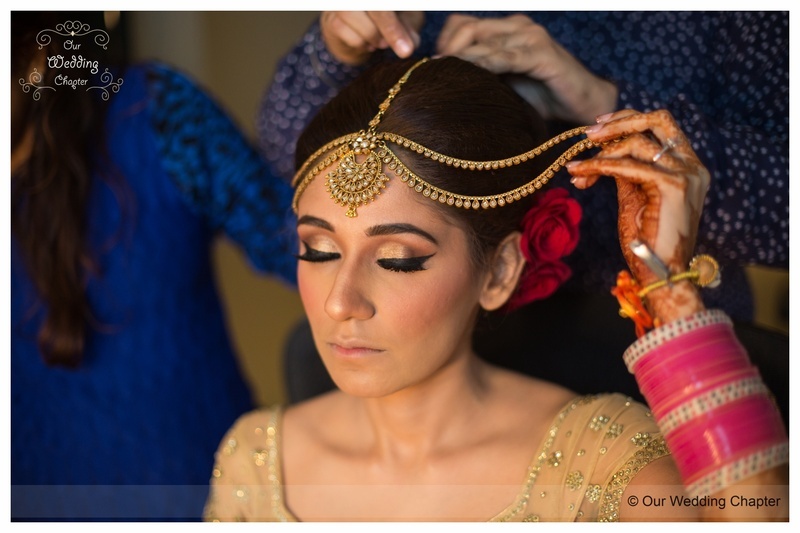 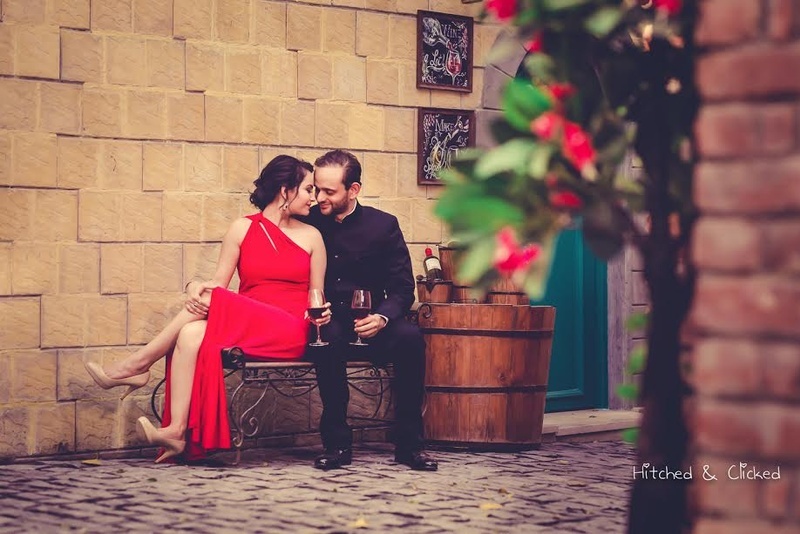 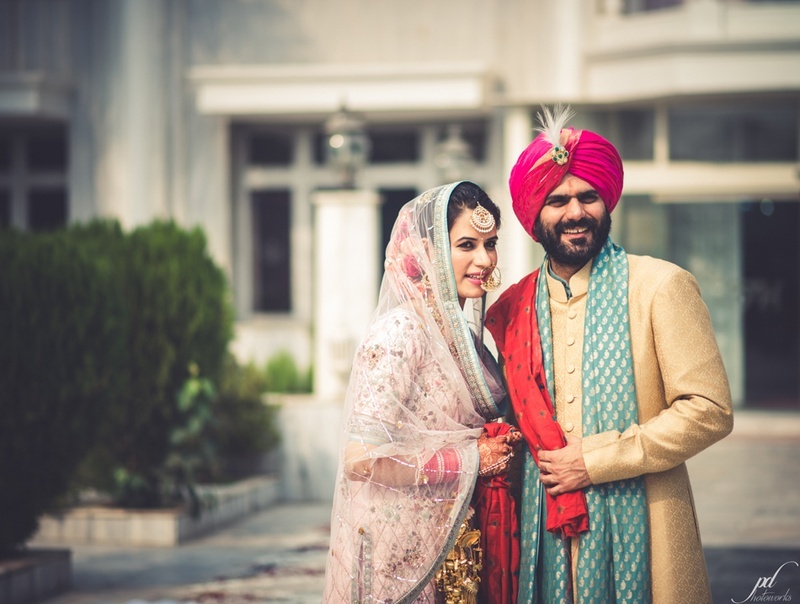 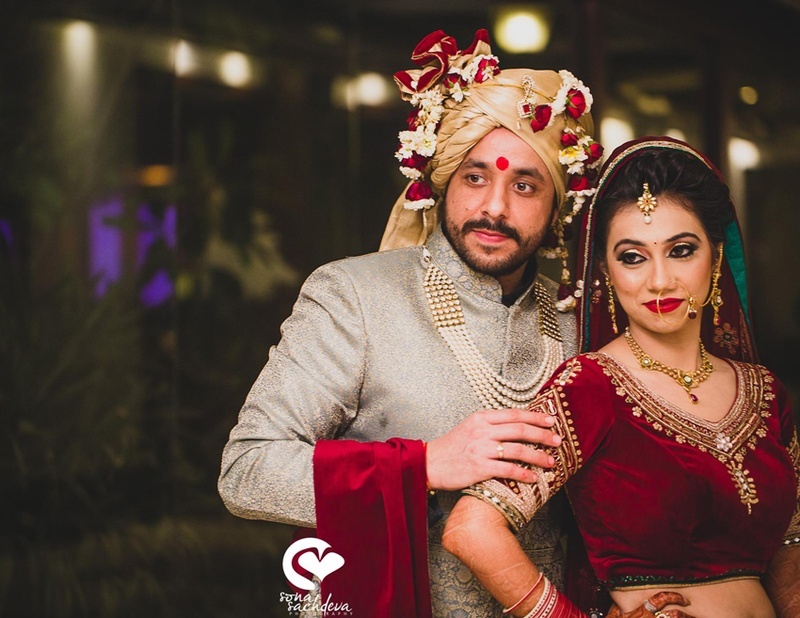 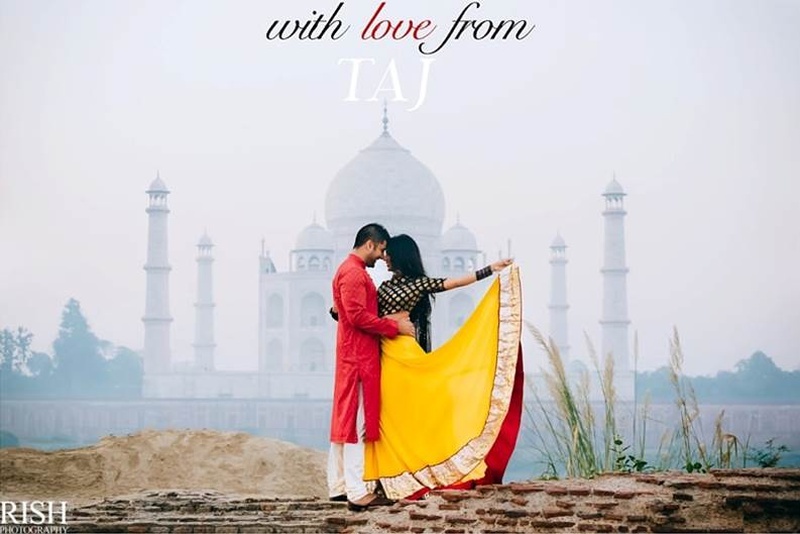 With Love, From Taj – A Bollywood-Inspired Pre-Wedding Shoot With Tons Of Romance! 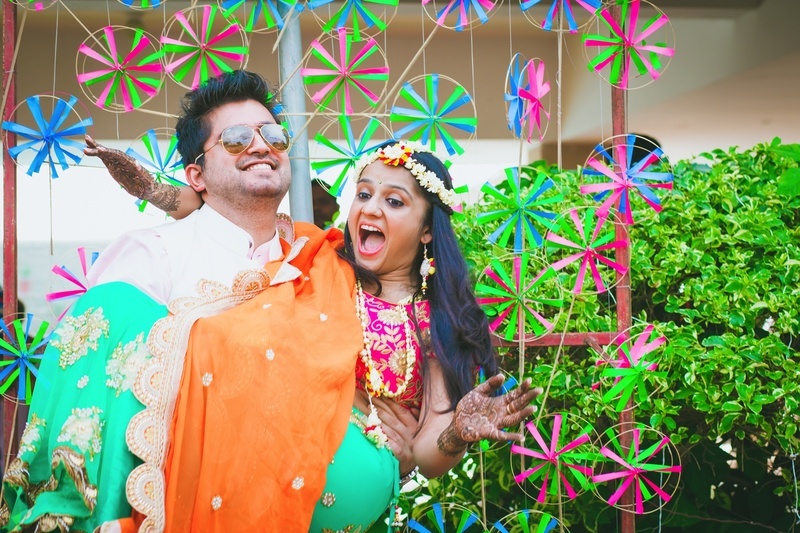 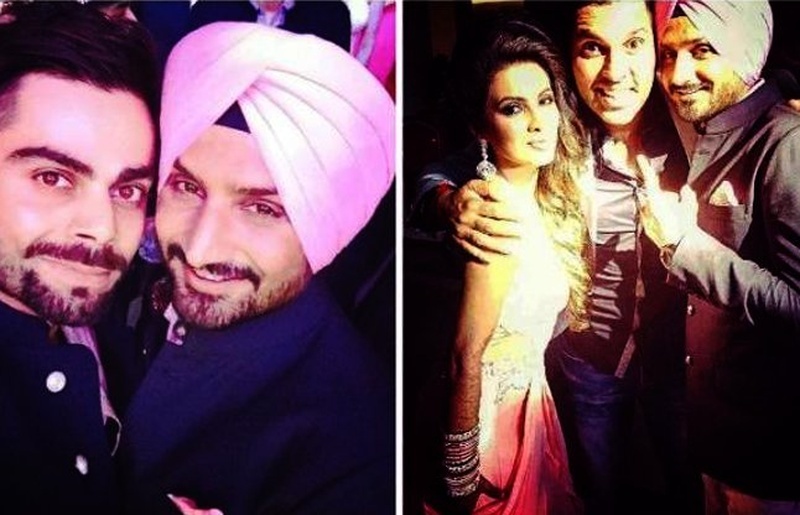 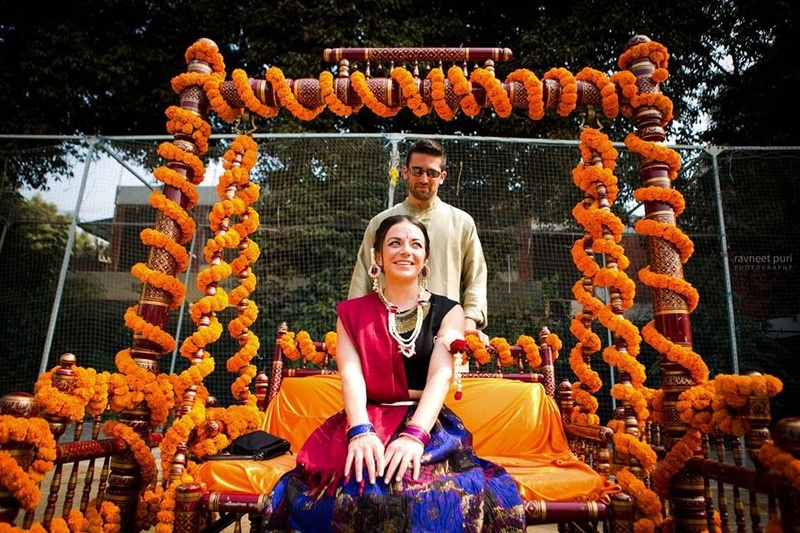 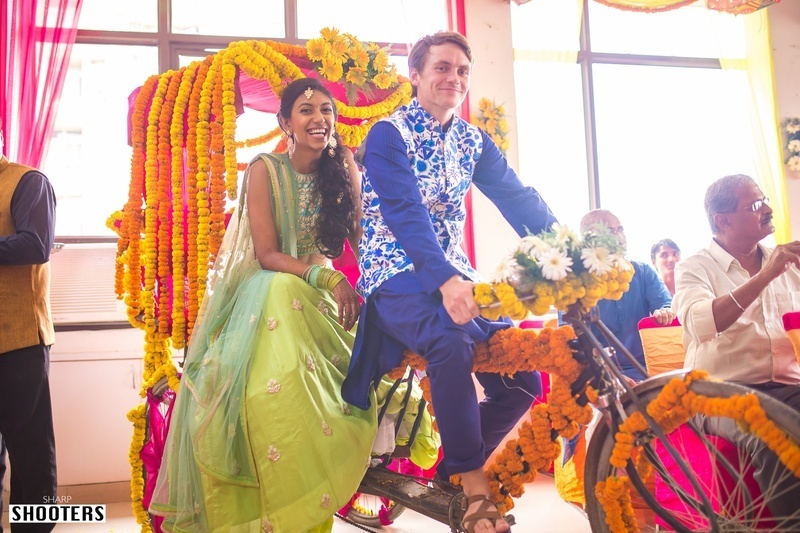 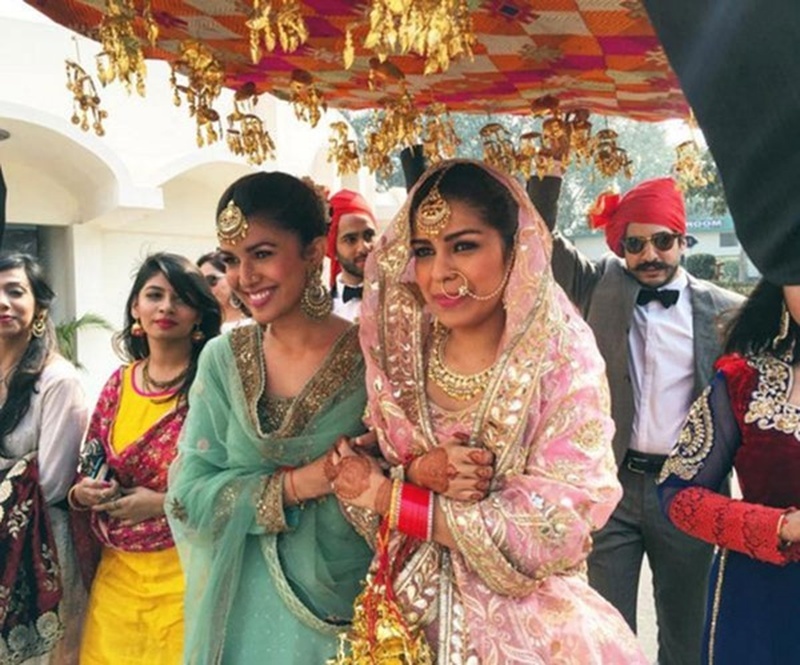 Clean Bowled: Cricketers Who Got Hitched This Year!